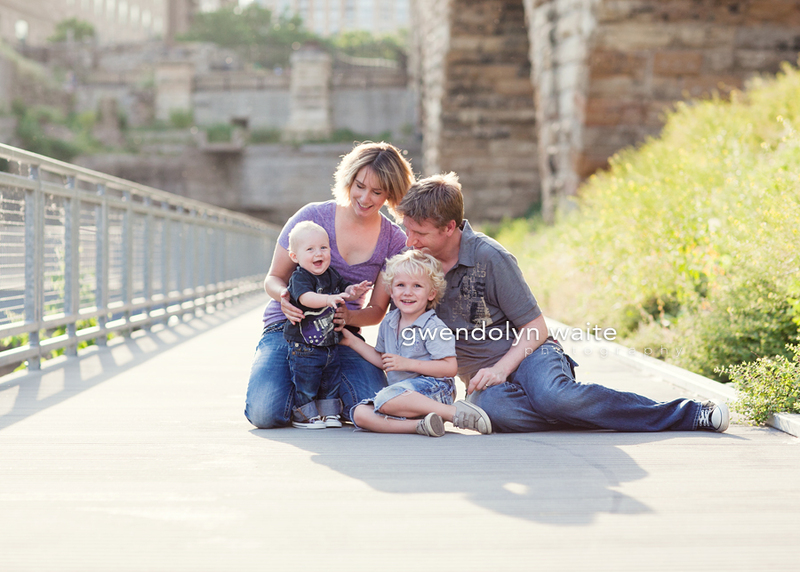 It's been a while since I have done an urban family session - I've been shooting in parks, backyards, mostly green areas this summer... so I was really excited to visit this urban location with one of my favorite families. You can see their maternity session here - super fun, right?! Absolutely love their clothing for the session. Love the purple & grey, the casual & comfortable feel, how they all tie together without being super matchy. And it's totally them. We didn't get a chance to use their skateboards in the session this time - we'll have to wait until their next session!